Showing the first 12 items in the Tables category. Scroll down and click the numbers to view the next set of items. Pair of French XIX Small Painted Wood Two Legged Console Table Frames. 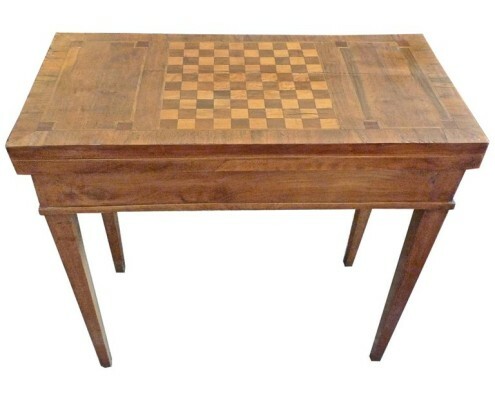 French XIX Biedermeier Game Table With Inlay Top and One Large Drawer. 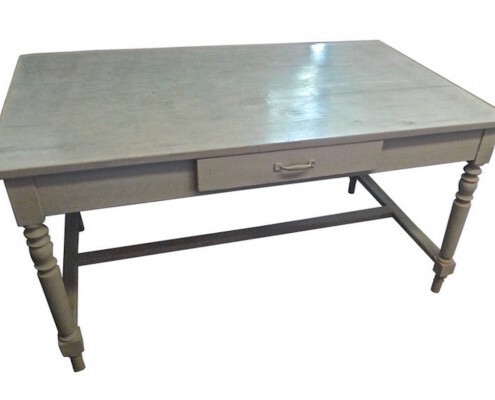 French xix small country breakfast table with one small centre drawer. French 19th Century Biedermeier Walnut Round Pedestal Side Table. 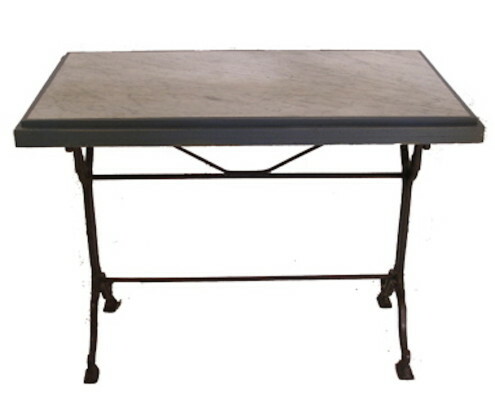 French Louis XVI Style Contemporary Pinewood Coffee Table On Four Cabriole Legs. French XIX Painted Pine Oval Breakfast Table. 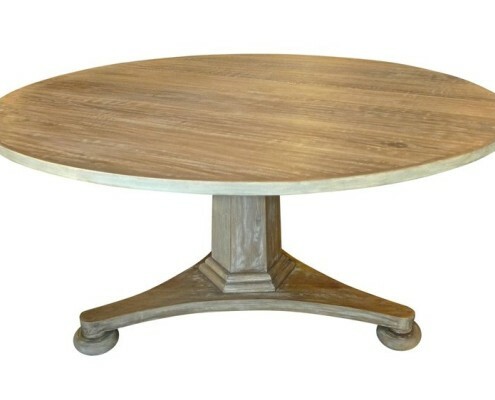 Reproduction Swedish style round pedestal table. French 19th Century Stained Fruit-Wood ConsoleTable. 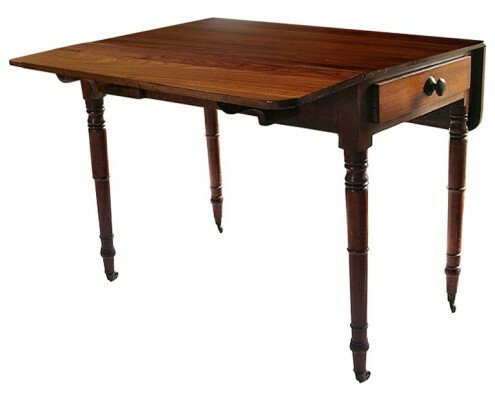 English xix Georgian Pembroke Drop-Leaf Writing Table With One Drawer.